Cobalt-Based alloys are materials whose cobalt-basis is alloyed with elements such as chromium, tungsten, nickel and iron. Along with nickel-based alloys, they are used in challenging environments including high temperatures and acids. 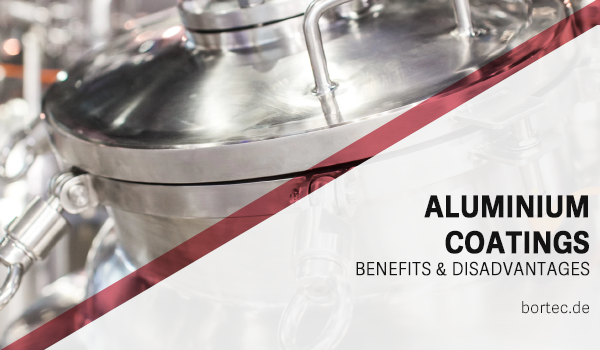 While cobalt-based alloys are considered to be highly corrosion resistant, its durability can be further improved by applying BoroCoat® as a diffusion treatment. Cobalt (Co) is a metal with the atomic number 27. Along with nickel and iron, cobalt is naturally ferromagnetic. Its density of 8.8g/m³ is similar to nickel (8.91g/m³) but heavier than iron. Cobalt is resistant to high temperature and melts at 1493°C. The initial crystal structure of cobalt is hexagonal close-packed (hcp), but can be transformed into a face centered cubic structure (fcc) at 450°C. Both structures are similar in that they are both arrangements of close-packing of equal spheres and both have a packing factor of around 0.74. The difference between hcp and fcc is the layer arrangement of the atoms, with the face centered structure possessing more types of planes (solid arrangements of atoms). Face-centered cobalt is therefore more ductile than hcp-cobalt. Cobalt can be found in blue coloring pigment that is used in watercolors and ceramics. The color cobalt-blue is made of cobalt (II) oxides and aluminium oxides. The most common use of cobalt however is in metalworking as a strengthening alloy in steel and iron alloys. Generally, cobalt-based alloys display favourable mechanical properties. They are corrosion, wear and heat resistant and are therefore used for components in challenging areas applications, such as hot gas turbines. Cobalt also displays great resistance against sulfides, preventing any sulfidation of the material. While cobalt-based alloys display good mechanical properties, they are rarely used in comparison to nickel-based alloys. 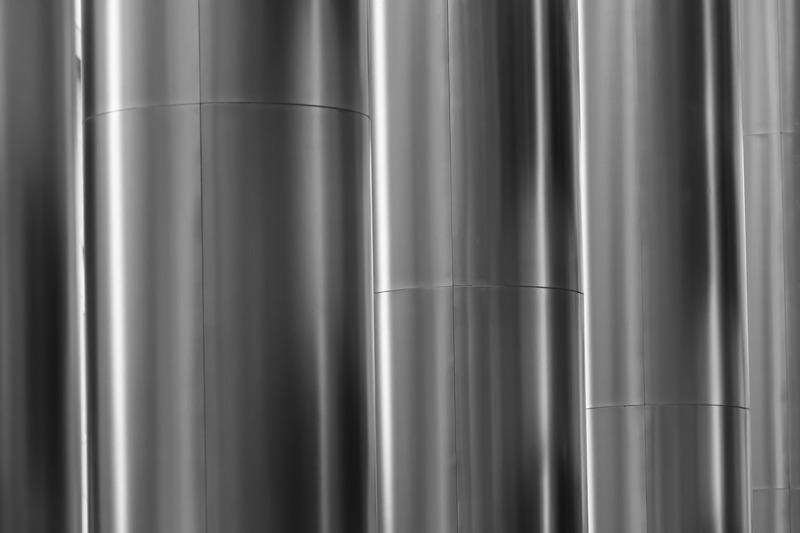 In many high-temperature applications, nickel-based alloys are preferred, due to the wider range and significantly lower price of nickel. Since nickel and cobalt-based alloys possess similar positive aspects (good heat, wear and corrosion resistance), the performance difference between the two alloys does not have enough impact in most areas of applications to warrant the higher price of cobalt-based alloys. Nonetheless, Co-based alloys display superior strength at high temperatures than many nickel-based alloys. Cobalt based alloys (or cobalt based superalloys) are metals whose major mass fraction is cobalt. The base combination of most cobalt alloys is cobalt-chromium, with chromium acting as a strengthening alloy. Adding tungsten and/or molybdenum can affect strengthening even more. Another common element that is found in many cobalt-based alloys is nickel. 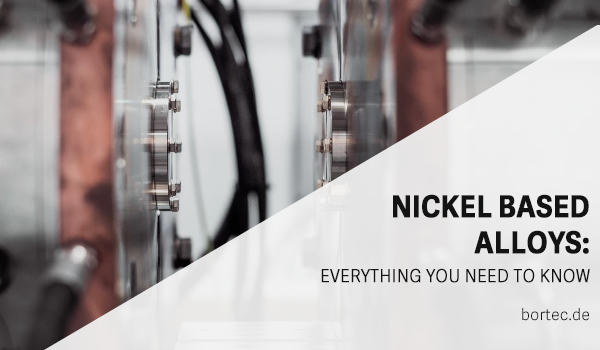 Nickel is even more heat resistant than cobalt and is added to widen components’ range of temperature resistance. Cobalt-based alloys display good strength, but in some areas of application, that is not enough. In some cases, parts are required to operate in high temperatures while bearing heavy loads or repeated stress. For these parts, BoroCoat® diffusion coatings can improve hardness and wear resistance as well as improve corrosion resistance. Our certified hardening process can prolong the lifetime of parts significantly. We also offer differential treatment to treat workpieces only partly. Due to our optimized Borodur® procedure, we can also treat complex parts with difficult forms. 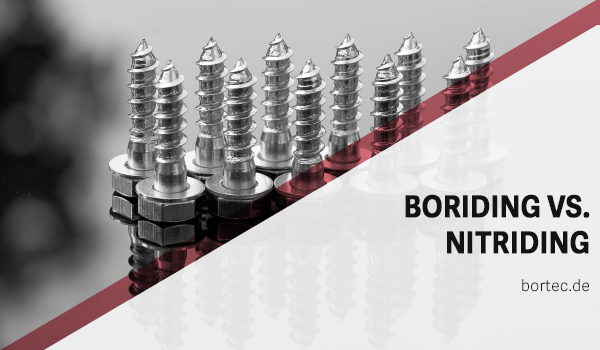 Our boronizing technique can also be used on nickel-based alloys, steel and many other type of metals. You can contact us here to find out more or to obtain an exclusive offer.